If a customer is interested in purchasing a new or used car, chances are the first place they check is Google. Once they’ve done the heavy lifting of researching makes and models, their next step is to search for auto dealerships that have what they’re looking for.As you may already know, Google prominently displays your dealership’s hours of operation when customers search to see when you’re open. It’s important to keep in mind that if your hours aren’t accurate—and Google says you’re closed when you aren’t—customers won’t call you. In that time, they could call another dealership—and you could lose out on a sale. With all of the other moving parts in your dealership, Google is likely one of the last things you’re worried about. But by taking five minutes to make sure your information is accurate, you could increase your customer engagement by 5%. Two out of three dealerships have inconsistent hours listed on Google, so they’re missing out on sales they didn’t even know they could have. 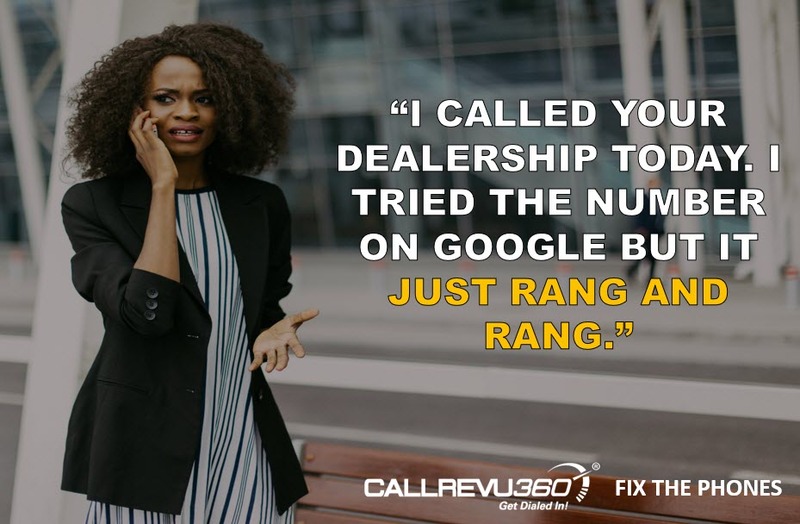 Dealerships have to be especially sensitive to their Google listings, since they operate different departments that work under varying schedules. Your sales floor might not open until 9, for example, but your service department has been hard at work since 7:30. If Google states that your entire dealership opens at 9, the service department could be missing out on additional revenue, since customers will instead seek out a dealership that can better accommodate their schedule. More than likely, a member of your team published information about your dealership on Google months—maybe even years—ago, and it’s fallen to the wayside. While it’s important to have a listing, it’s also necessary to make sure that your information is up to date. Update hours for your sales and service departments, respectively. If you haven’t already done so, create a separate location marker for the service department so you can maintain multiple hours. You can do this through Google Maps by following these instructions. Update the unique phone numbers for your different departments. By updating this information, your dealership can see a 5% increase in customer engagement. With an improvement like that, why wouldn’t you want to update your Google listings? As we mentioned before, your Google listing should be updated quarterly. And while the process of updating listings is currently manual, at CallRevu, we’re working on a solution that will soon change the game. 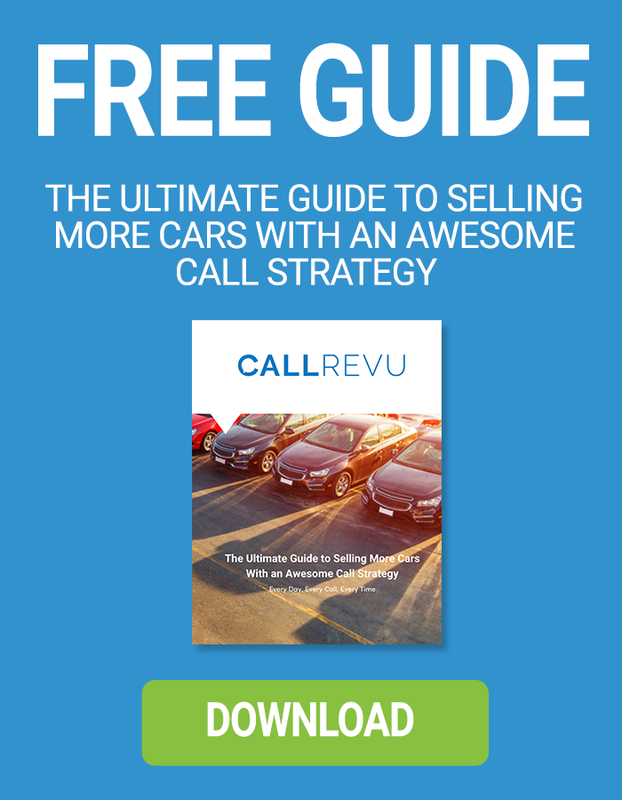 For more information on dealer best practices for updating your dealership’s online information and CallRevu phone data, download our Fix the Phones publication below, or contact us today.